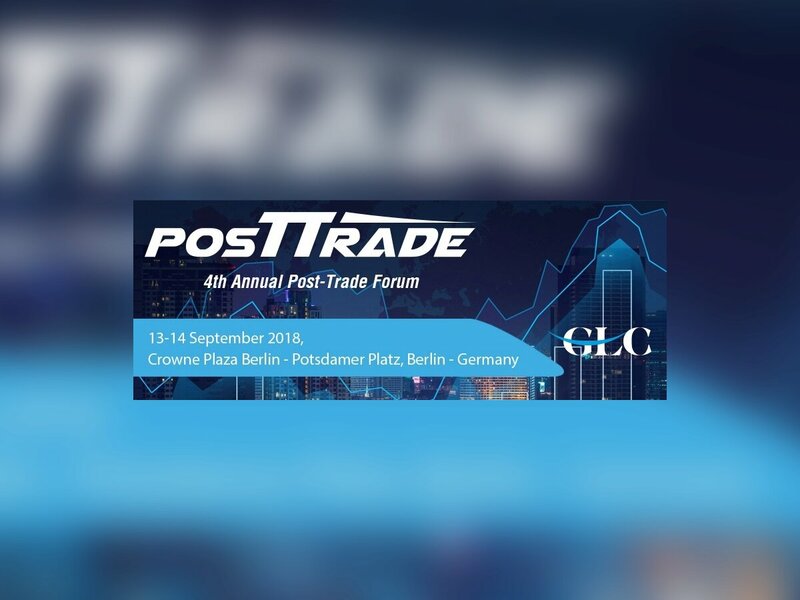 After 3 fully booked events we are organizing again the 4th Annual Post Trade Forum on the 13th and 14th of September, 2018 in the historic city of Berlin, Germany. On the 4th Annual Post Trade Forum, the attendees will be presented with a number of sessions on today’s current issues and trends, industry best practices seeking to address common challenges, and knowledge-sharing opportunities. Hear more about the global regulatory landscape; MiFID II, EMIR, SFTR and T2S and forecast what is next in the clearing and settlement. Keynote speakers from regulatory and governmental bodies, leading industry associations and banks/central banks will come and share their insights and their guidelines in post-trade processing. Through our networking and question and answer sessions, you can connect with industry leaders and build up your network all around Europe. For the training description, detailed trainer profile and training program, please request the Training Agenda.